smaller end of a dotter tool, dip the tip into a purple metallic polish and create the outline of a heart. If you don’t have a dotter tool handy, you can use the bulbous tip of a bobby pin as an alternative. 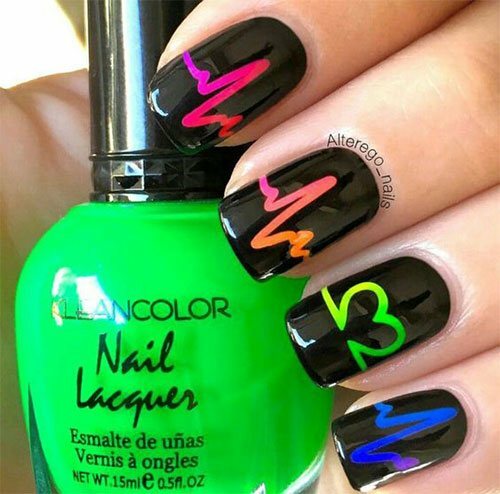 You can either leave the hearts with negative space or fill them in based on your liking. valentine day which is celebrated in all over the world on 14 February. In this day the dear ones meet each other and exchange different kinds of gifts and spend this day together. 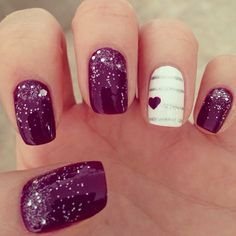 Some people select this day and also wait for this day to show our love with someone special.Nail designs are used by almost every young girl and children on the both hands. Different kinds of nail designs are available in the market and most of the beauty polar worked on different kinds of nail designs. 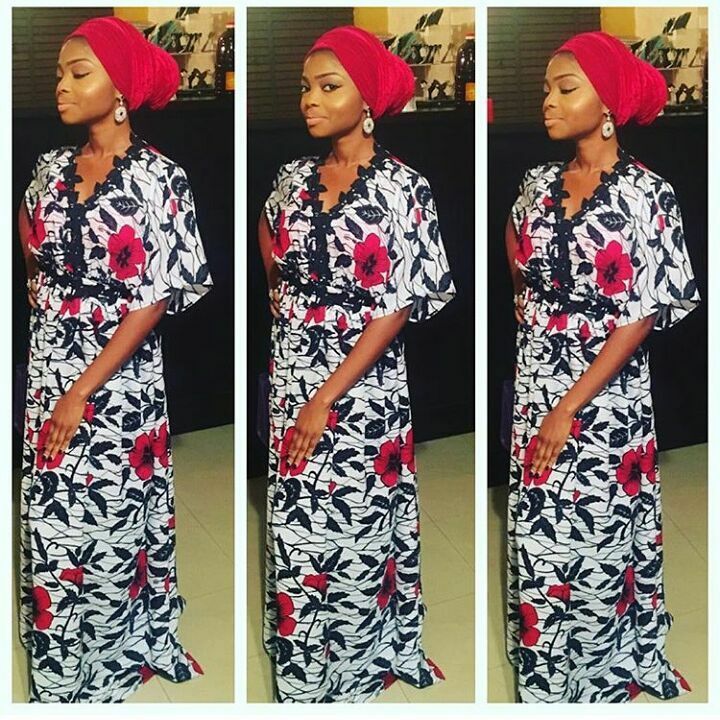 These fashionistas are proving Ankara print is here to stay! Ankara is so versatile and it is pretty cool to know you can sew any design of your choice with vibrant print.